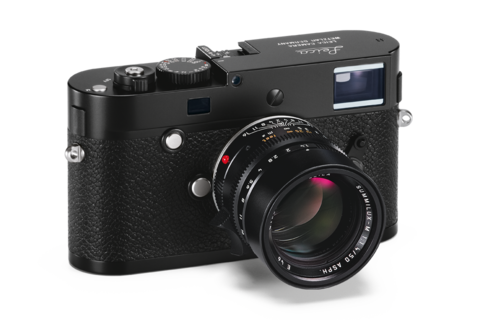 Leica M-P – the best (digital) M rangefinder camera it has ever made. It now features a 24 megapixel CMOS full frame sensor, full HD video capabilities, sapphire LCD, weather resistance and longer battery life. It comes at a RRP of RM29,000. You can click Leica M-P for more specification details. 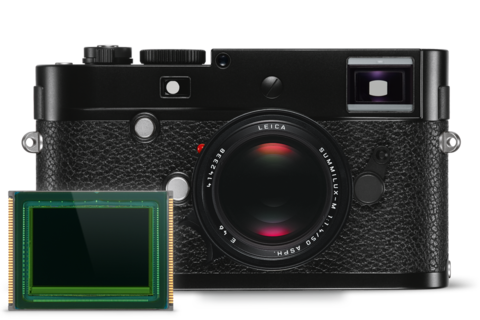 The Leica M-P features a two gigabyte memory buffer. 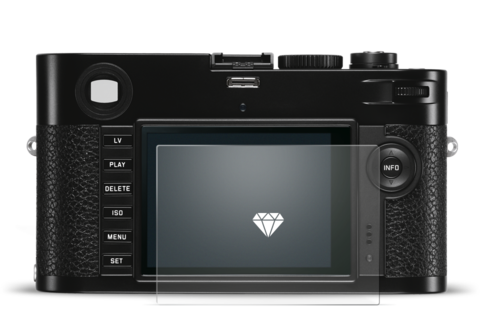 This makes it twice as fast at capturing shots in sequence than the Leica M.
Extremely scratch resistant sapphire crystal glass is used for the protective cover of the LCD monitor screen of the Leica M-P. This is one of the world’s hardest materials and is almost unbreakable. An anti-reflective coating on both sides of the monitor cover glass also improves image reviewing, even in unfavorable light. Exceptional image sharpness and the finest rendition of details. The Leica M-P is equipped with a 24 megapixel, high-resolution, full-frame (24×36 mm), CMOS sensor – the Leica MAX 24 MP. In combination with the high-performance Leica Maestro image processor, this ensures outstanding pictures with every exposure. A further benefit is extremely low image noise – a factor that makes the Leica M-P ideal for available light photography. The classic rangefinder (a combined viewfinder and rangefinder) enables fast and accurate focusing with absolute precision. Two additional focusing methods provide even more creative opportunities. ‘Live View Zoom’ offers 10-fold magnification of the Live View display and ‘Live View focus peaking’ can automatically highlight sharply-focused contours in a choice of red, green or blue. This range of options means that you always have focusing effortlessly under complete control. 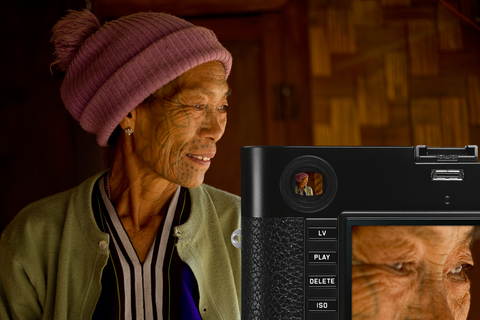 The unique imaging qualities of Leica lenses are naturally also available for the 1080p, full-HD video recording capability of the Leica M-P. 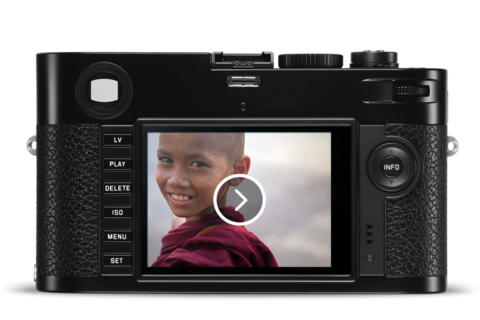 Perfect exposure control and recording settings allow photographers to complement their still pictures with professional video recordings – with the typical, premium quality look that is a hallmark of Leica photography. 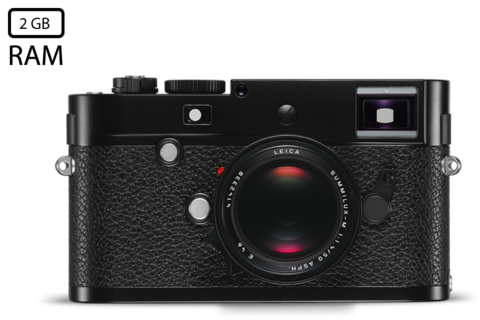 Live View is a common feature of both the Leica M-P and the Leica M. It allows subjects and scenes to be composed through the lens – with full control of depth of field, exposure, framing and sharpness. 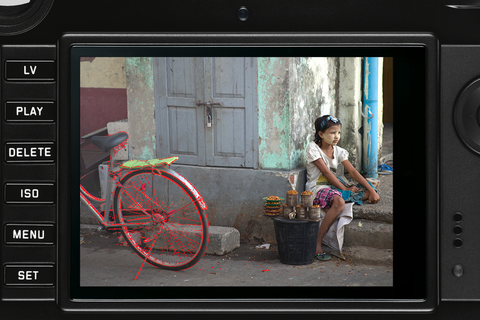 The large, high-resolution 3″ monitor screen (920,000 pixels) of the Leica M-P is ideal for the precise assessment of sharpness, exposure and the colours of a subject. 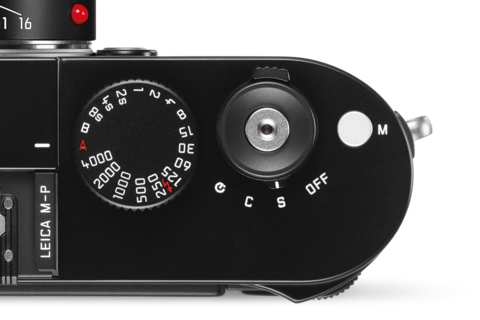 Like many of its legendary M ancestors, the Leica M-P, has a frame selector to aid the photographer in the choice of the optimum focal length for a subject or scene. 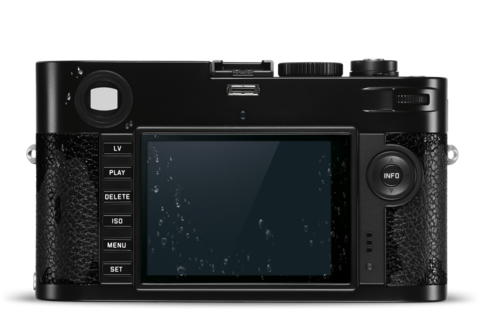 The rechargeable lithium-ion battery (1800 mAh) of the Leica M-P offers impressive performance and high capacity for shooting for long periods between charges. This ensures constant readiness for longer shooting sessions. A single full charge is sufficient for a multitude of exposures and guarantees that the M-P will never let you down, even in remote locations. In the Leica M-P, the traditional, highly-regarded exposure functions of the M-System are united with cutting edge ergonomic design. 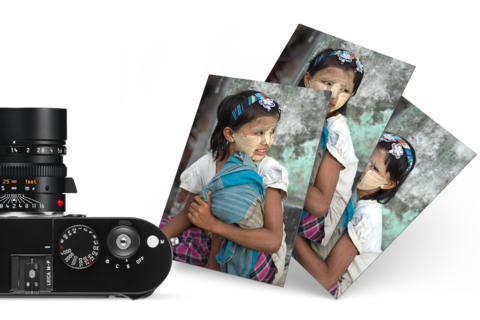 Thanks to an easily accessible thumb wheel on the top plate, intuitive menu navigation and a user-friendly menu interface for the monitor screen on the back of the camera, photographers can concentrate on the essential – their pictures. It is not uncommon that our cameras last a lifetime. Thanks to body components machined from solid brass, a full-metal, magnesium alloy chassis and a sapphire crystal screen protector, the body and monitor screen effortlessly resist the issues of everyday photography. Specially designed rubber seals protect the camera body against splashes, moisture, dust and inclement weather conditions. The high image data processing speed achieved by the combination of the Leica MAX 24 MP sensor with the Leica Maestro image processor is astonishing. Thanks to short buffering times and a particularly large, two gigabyte memory, exposures can be captured in rapid sequences without missing a shot. The various independent segments of the processor make it possible to process one image while the previous image is being written to the memory card.